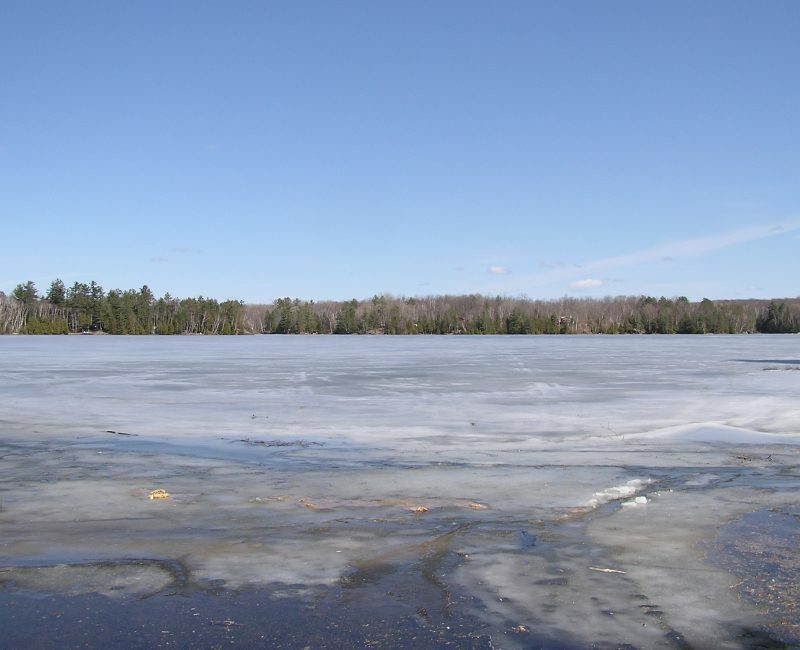 Dickey Lake is approximately 3 miles in size, and is located 40-45 minutes South of Bancroft, and 10 minutes from the village of Coe Hill. It is a two lake chain, connected to Lake of Islands. It has a surface area of 828 acres and maximum depth of approximately 29 meters. Fish species include Lake Trout, Perch, Large Mouth Bass and Small Mouth Bass. 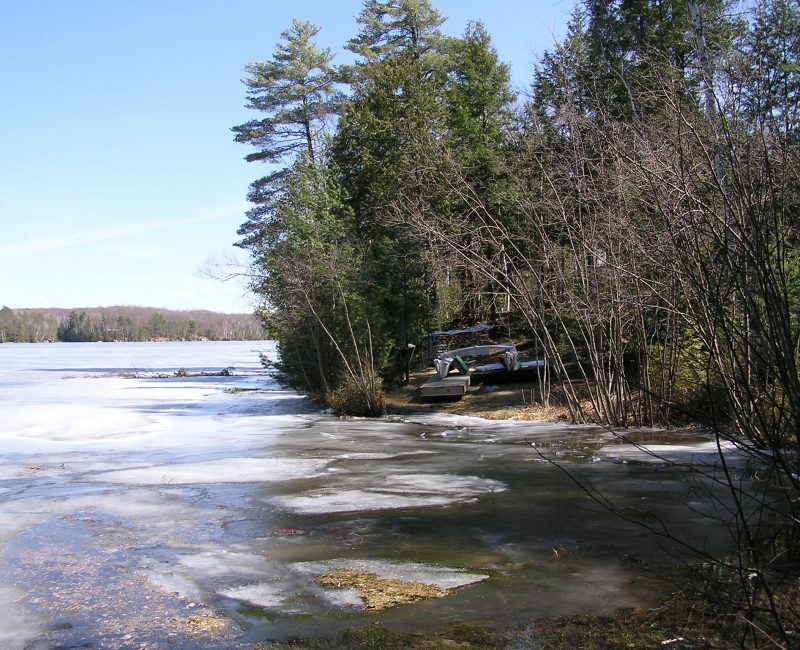 There is a lake association which publishes a newsletter twice a year called the Loon’s Call.